What is a jumbo mortgage, and when do you need one? Jumbo loans are an option for some buyers. 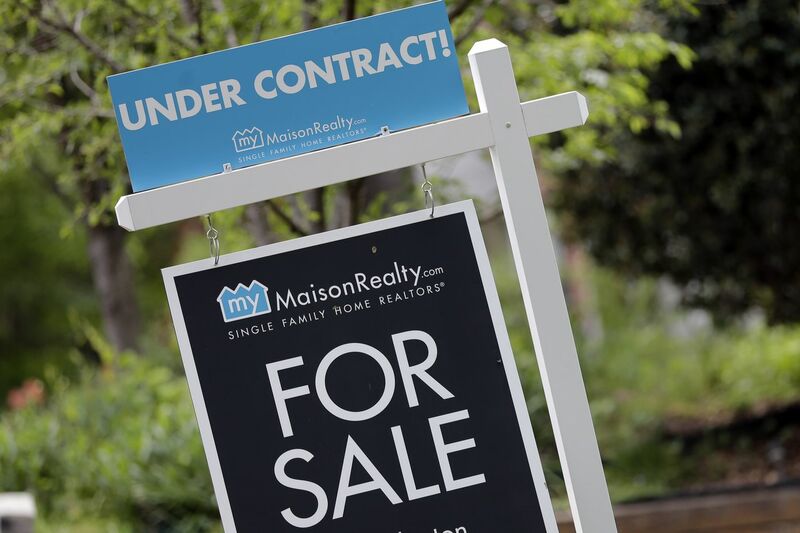 Home prices have shot up in some areas of the United States to the point where buyers need jumbo loans to finance them. In mortgage-speak, jumbo refers to loans that exceed the limits set by the government-sponsored enterprises (GSEs) that buy most home loans and package them for investors. Jumbo mortgages or jumbo loans are those that exceed the dollar amount of loan-servicing limits put in place by Freddie Mac and Fannie Mae. This makes them nonconforming loans. As of 2018, these limits are $453,100 in all states except for Alaska, and Hawaii, as well as Guam and the U.S. Virgin Islands, where the limit is $679,650. The conforming limit is higher in counties with higher home prices, so be sure to check your area's loan limits. The maximum loan amount varies by lender. Borrowers can get fixed- or adjustable-rate jumbo mortgages with various term options. The mortgages can be used for primary homes as well as for investment properties and vacation homes. Jumbo lenders usually have stricter underwriting guidelines. The main reason for this is that they loans are not backed by Fannie or Freddie, so they're riskier. On the flip side, lenders have more to gain, since the dollar value is higher and they can offer additional services to these wealthier customers. The three common hurdles borrowers must clear to get jumbo loan approval are larger income, higher credit scores, and greater reserves, says Robert Cohan, president of Carlyle Financial, based in San Francisco. "To consider a jumbo loan, the FICO scores have to be higher. The average is around 740, although I have seen some as low as 660," Cohan says. Borrowers whose credit scores fall beneath the normal requirements usually have to offset it with a low debt-to-income ratio. "If you're high-leveraged and you have a low credit score, it's going to be hard to get a jumbo loan," Cohan says. Borrowers should be prepared to show enough reserves, or assets, to cover between six and 12 months' worth of mortgage payments. The down payments on jumbo loans are, on average, between 10 percent and 20 percent. "Anything lower than a 10 percent down payment, and you're probably going to pay for it in higher rates," Cohan says. Jumbo loans are a convenient way to finance property. Instead of getting two conforming loans to finance a home, the jumbo option eliminates that need. Some borrowers prefer to finance more of the home's cost rather than tying up cash, making the jumbo mortgages a helpful financial tool.